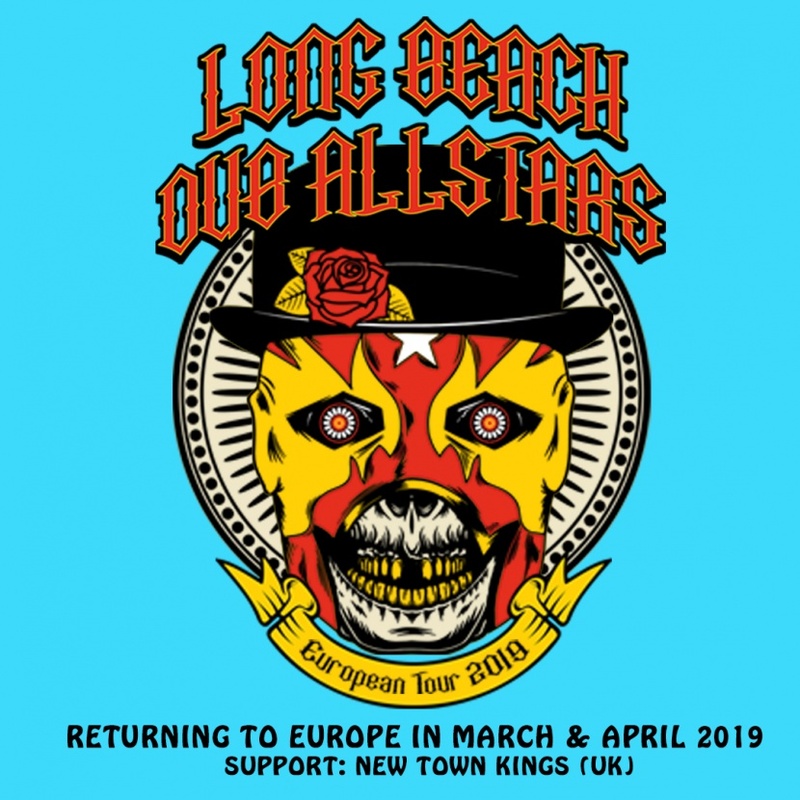 LONG BEACH DUB ALLSTARS are returning to europe in march 2019. 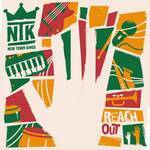 The fabulous NEW TOWN KINGS will be out with them. 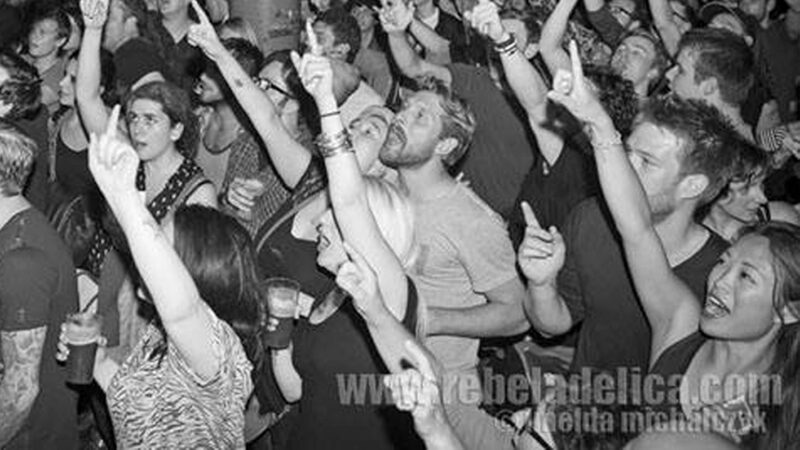 Wir begrüßen Acht Eimer Hühnerherzen beim Phonocaster Booking und freuen uns dann auch gleichmal eine Tour für das berliner Trio buchen zu dürfen. 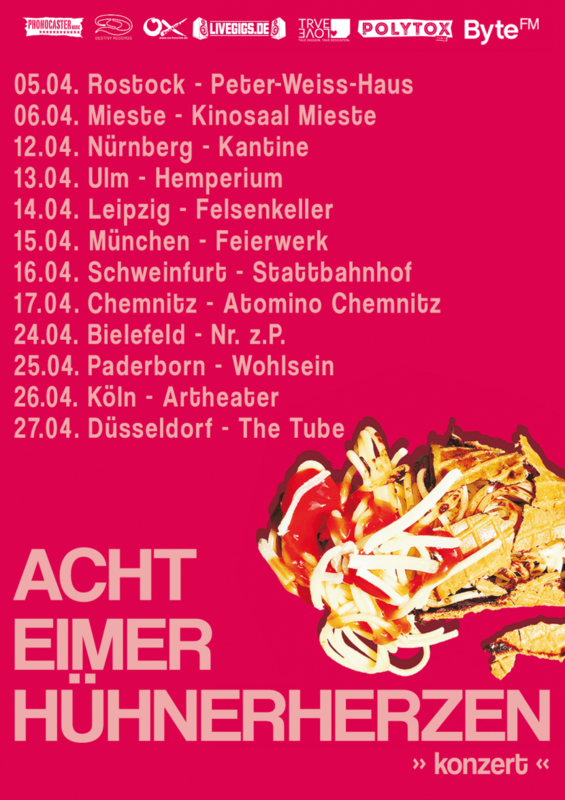 Die ersten Dates gibts dann zeitnah an dieser Stelle. 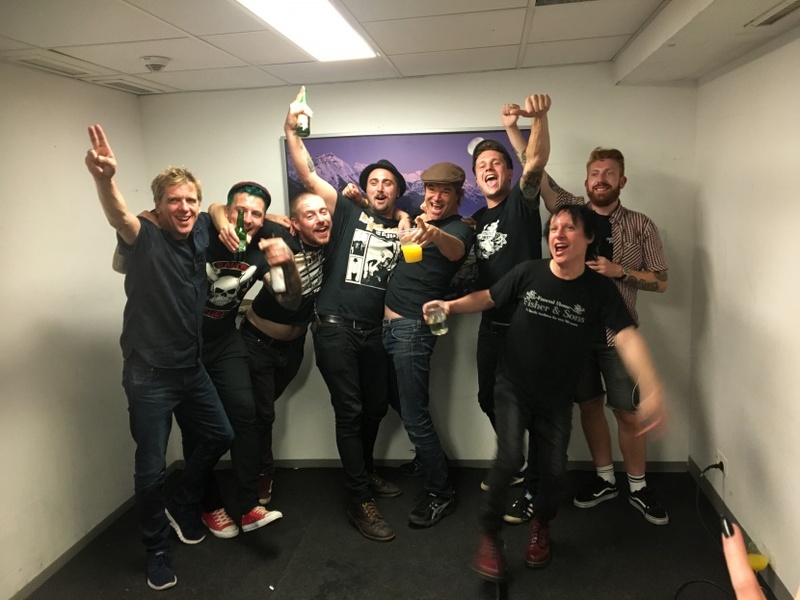 their first shows for 2018 are announced now, but there is a lot more to come. 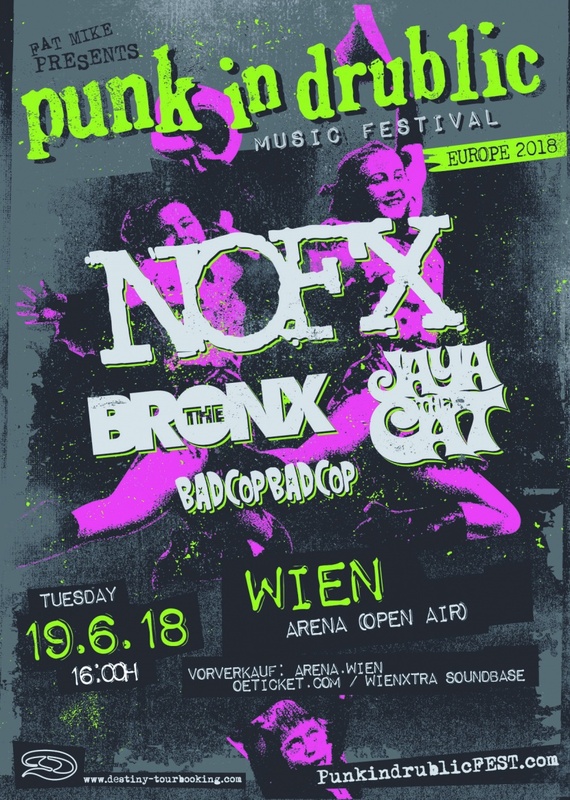 We are happy to announce that JAYA THE CAT are joining NOFX’s Punk in Drublic Festival at the Arena in Vienna on june 19th, 2018.
welcome DIEGO’S UMBRELLA from san francisco, ca. DIEGO’S UMBRELLA blend eastern European sounds, marching drums, beautiful harmonies and catchy hooks with a showmanship that has all the fire and unpredictability of youth, marked by a chiseled refinement of years of experience on the road and has resulted in incorporating the scales of klezmer, the strings of flamenco, and the energy of punk rock. We will start booking shows for all over europe immediately. Make sure you go see them when they hit your town. The REGGAE WORKERS OF THE WORLD are back! Victor Ruggiero (The Slackers), Jesse Wagner (The Aggrolites) & Nico Leonard (Moon Invaders, The Aggrolites & others) a.k.a. 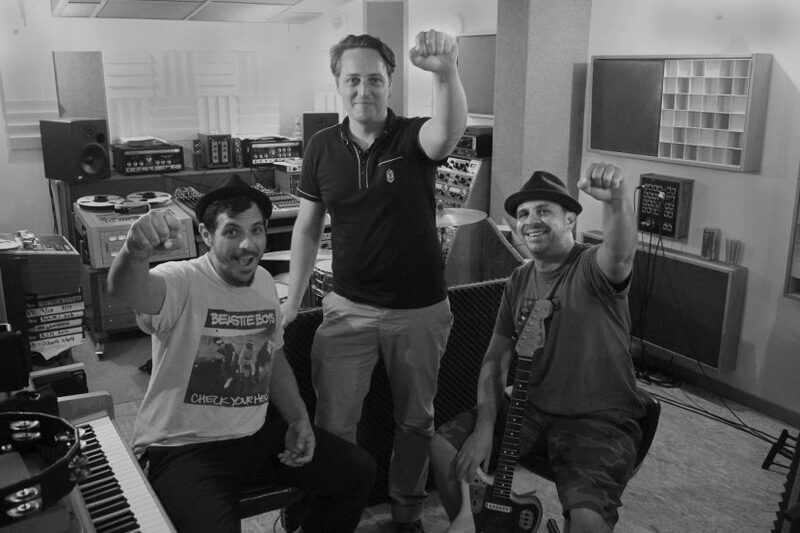 THE REGGAE WORKERS OF THE WORLD are back with a new Album „R.W.W.II“ and a short european tour in june 2018. 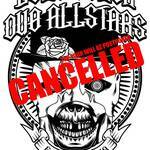 They will play Fusion Festival and This is Ska, surrounded by some clubgigs in your neighbourhood. The Number 9 Blacktops are a 3-piece Hot-Rod Rockabilly/Motorcycle Rock-n- Roll band from the state of Illinois. Featuring „Skinny“ Jim Rotramel on guitar/vocals, Kasey Lee Rogers on upright bass, and Cody Beckman on drums, this trio has rocked faces off in 11 countries now. 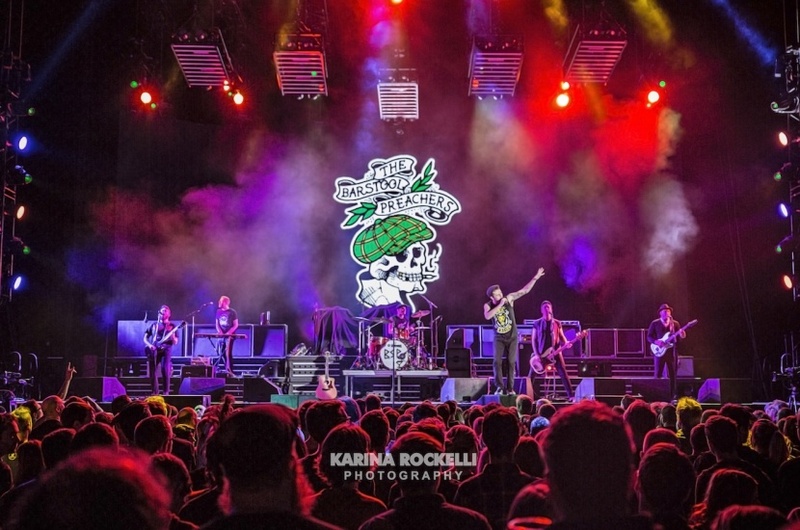 The band has recorded with Rick Miller from Southern Culture on the Skids, Eddie Spaghetti from the Supersuckers, and 2014 will mark the 4th time the band has supported the legendary Chuck Berry. Gretsch Guitars professionally endorses Jim, and the band has had songs on Harley-Davidson commercials in the United States. 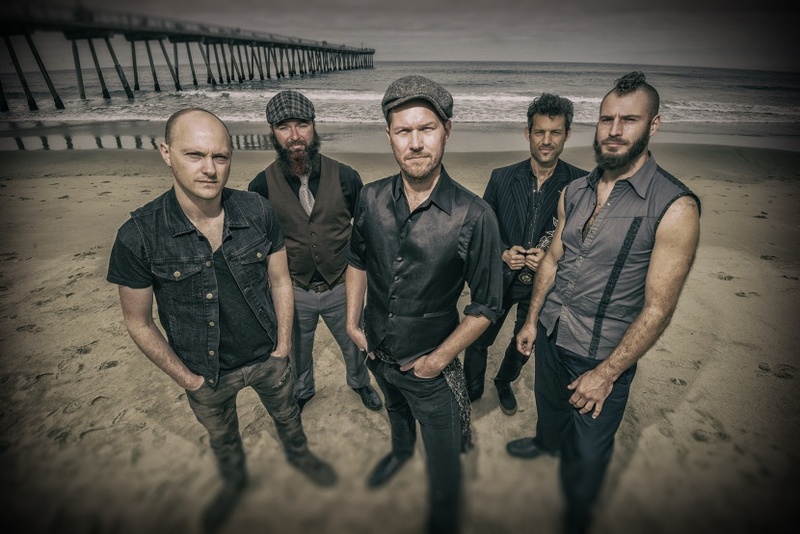 Their tour will start around the end of may 2018. 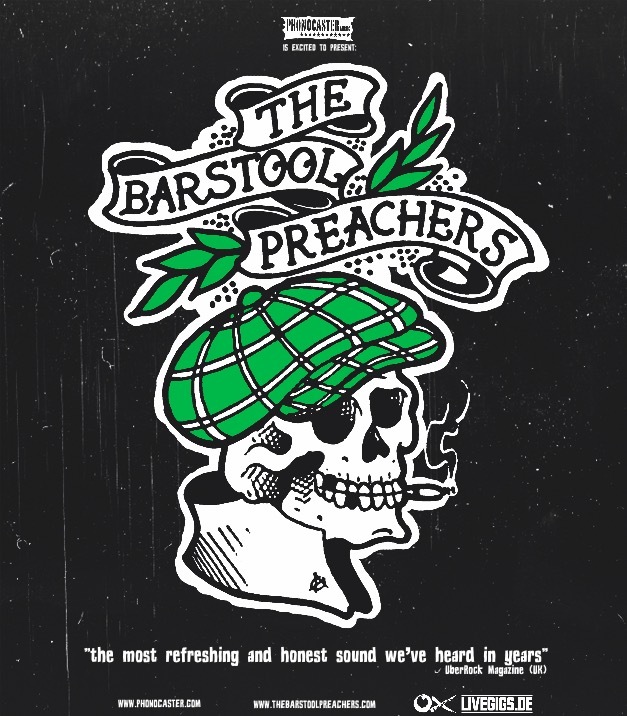 We are happy to announce that THE BAR STOOL PREACHERS have been asked to do 5 more shows opening up for DIE TOTEN HOSEN.